We offer Cage Free Indoor and Outdoor areas, Grooming with Free daycare. Walk-in Nail Trim is available between 11am to 3pm. 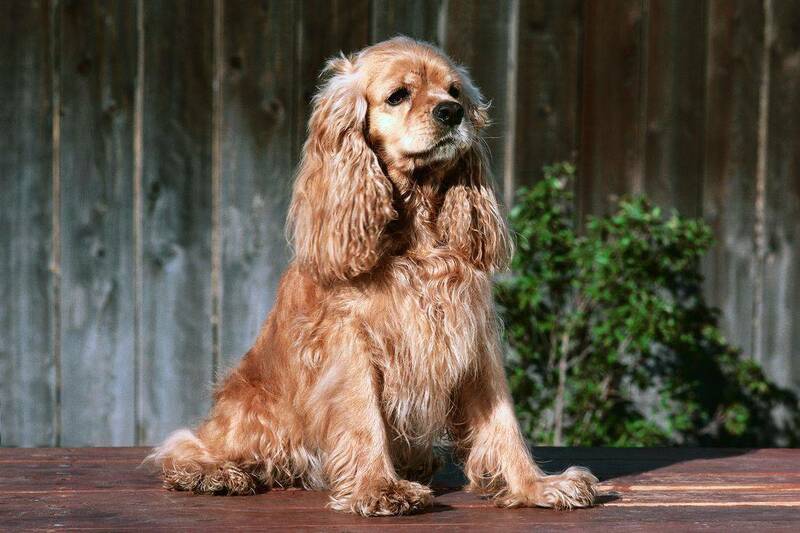 We offer an extensive array of grooming services. Appointments are available Wednesday through Saturday. Please call us at 905-806-DOGS (3647) to schedule today. 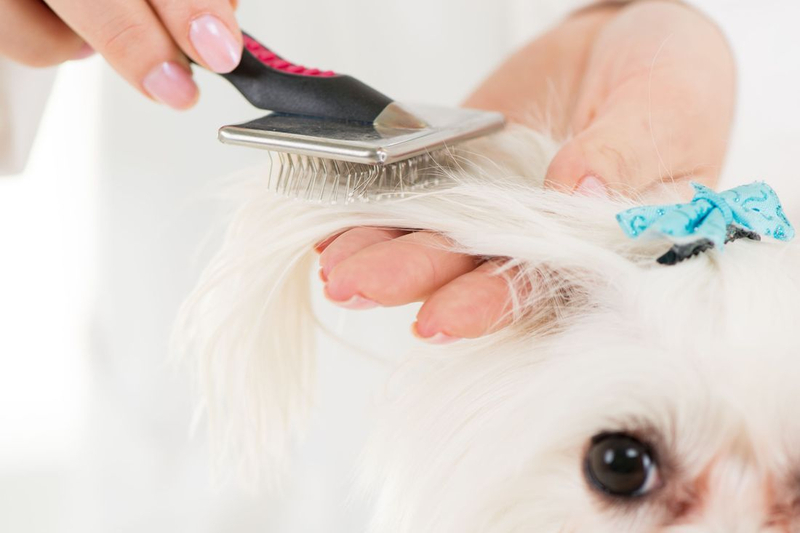 Our pet stylists take pride in their work and can groom and style your cat or dog's coat according to breed standards and the latest pet styles. All full grooming sessions include a bath, nail trim, ear cleaning, and styling. We also offer Bath and Tidy for in between grooms. 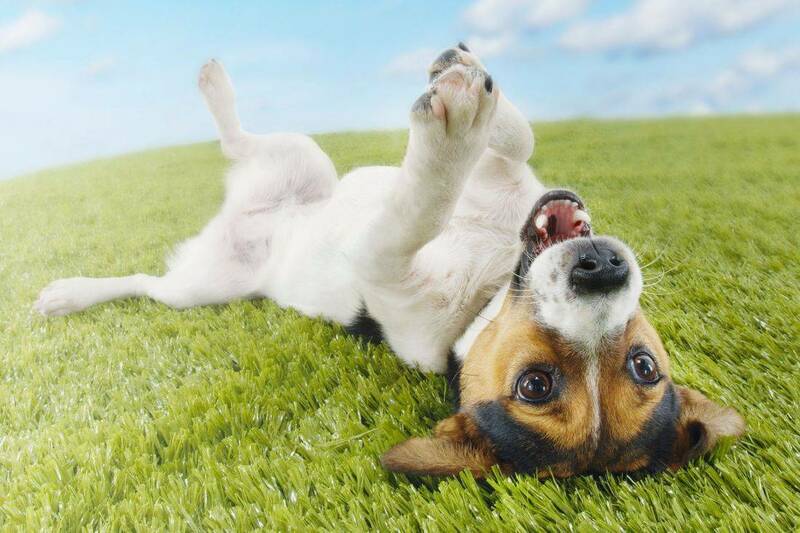 No appointment is necessary for pets that only need a nail trim, face trim or a cleanup. Please call us to make an appointment or feel free to stop by any time during business hours. Our professional grooming staffs are skilled at working with even "difficult pets". Many of our grooming patients have been turned down by other parlors, but patience, love and positive rewards will work wonders with most challenging pets. If you would like to maintain your furry babies with a long hair cut but they don't enjoy being brush by you. We are here to do the job for you. We understand they like to roll into things and even get skunked. Make sure you mention what kind of emergency situation it is when you contact us, so we can try make special arrangements for you ASAP.